NATIONAL ACADEMY INDUCTION - News - James Carpenter Design Associates Inc.
James Carpenter was today inducted into the National Academy in recognition of his pioneering work at the intersection of art, architecture, and design. 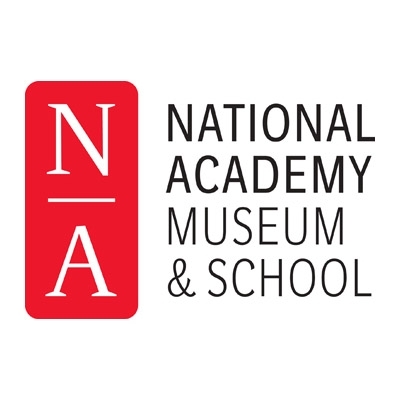 Founded in 1825, the National Academy is one of the nation’s oldest and most distinguished associations of artists and architects, who share a commitment to advancing America’s artistic heritage through education and exhibition. Carpenter’s induction into the Academy follows the recent announcement that he is being recognized with the Lifetime Achievement Award from the Glass Art Society.